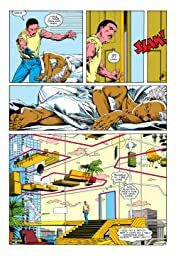 Collects Uncanny X-Men #186, #198, #205, #214 & material from X-Men (1963) #53. 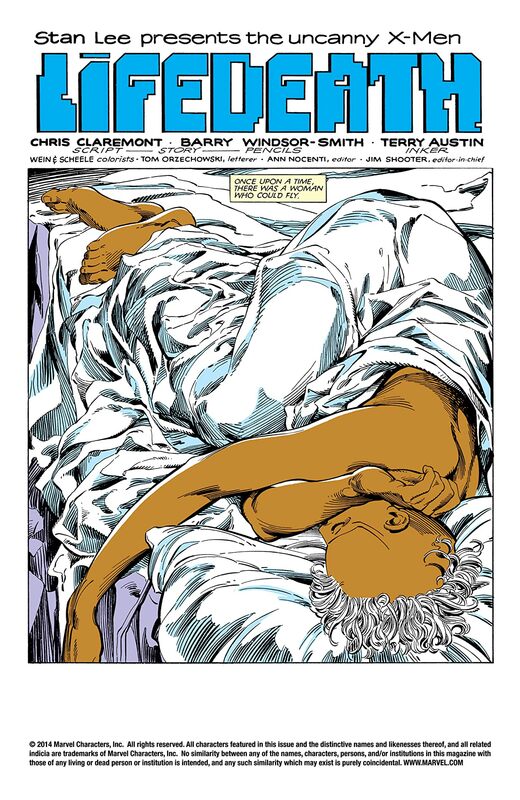 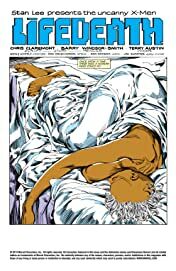 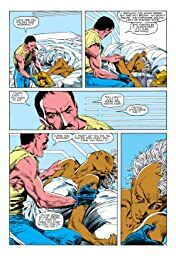 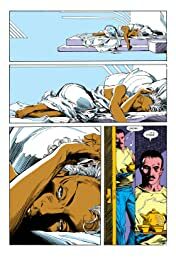 Visionary artist Barry Windsor-Smith takes on the Uncanny X-Men as Storm and Forge find themselves trapped on a primitive paradise world with no hope of escape! 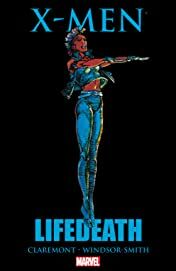 Spiral and Lady Deathstrike target Wolverine for death! 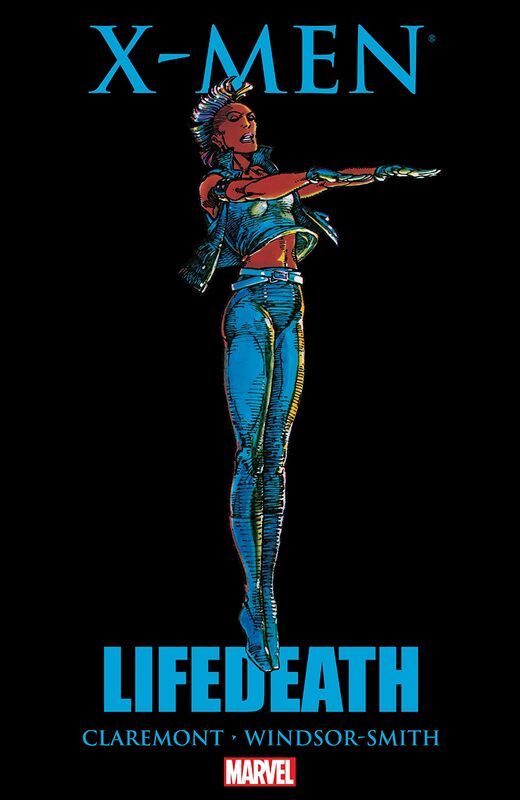 And Dazzler is hunted by the Marauders, with only the X-Men to save her! 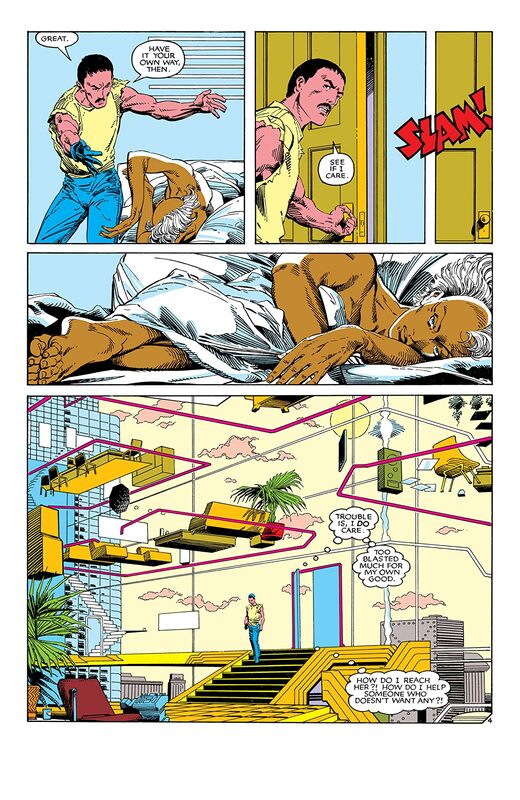 Plus: The original X-Men go toe-to-toe against Blastaar, deadly menace from the Negative Zone!